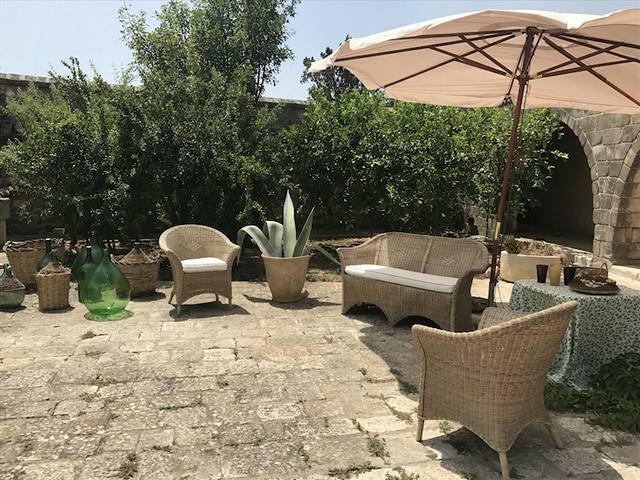 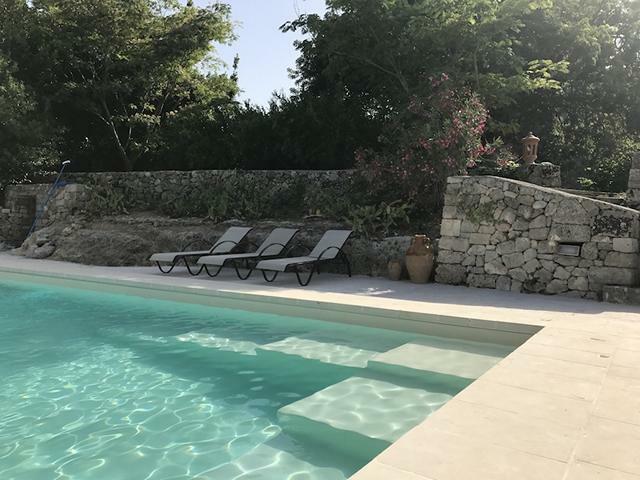 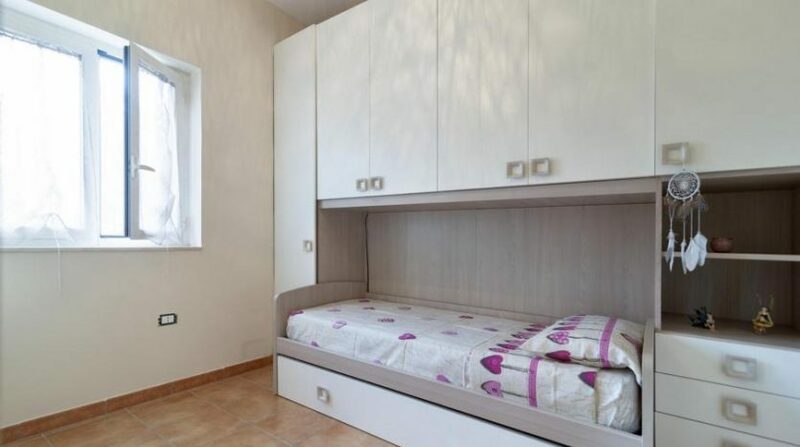 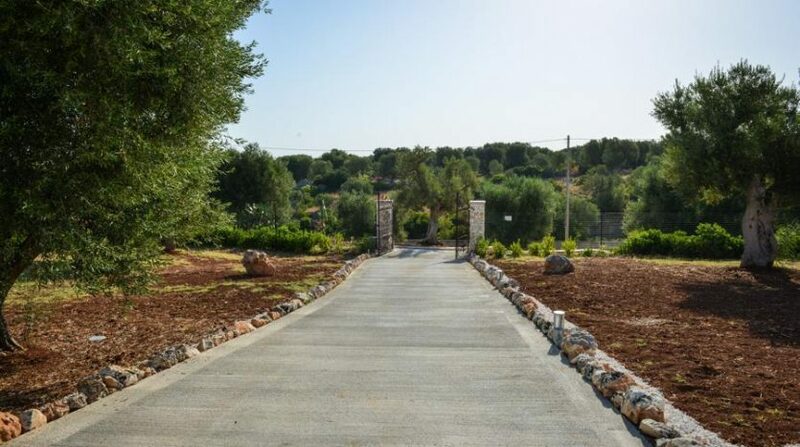 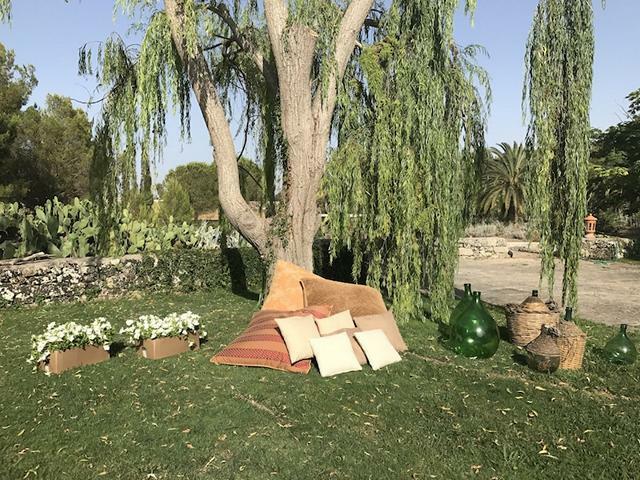 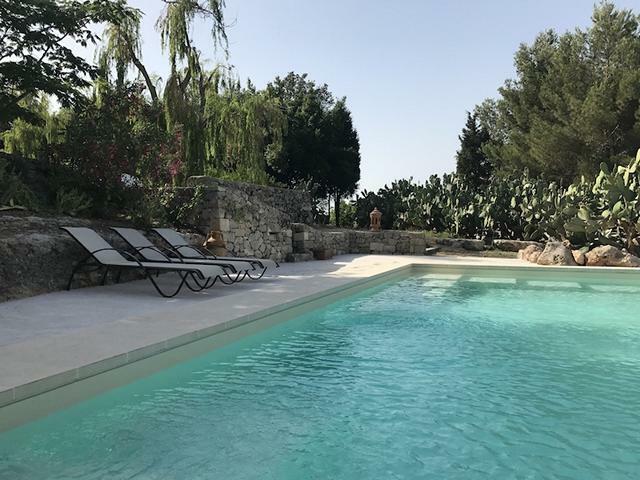 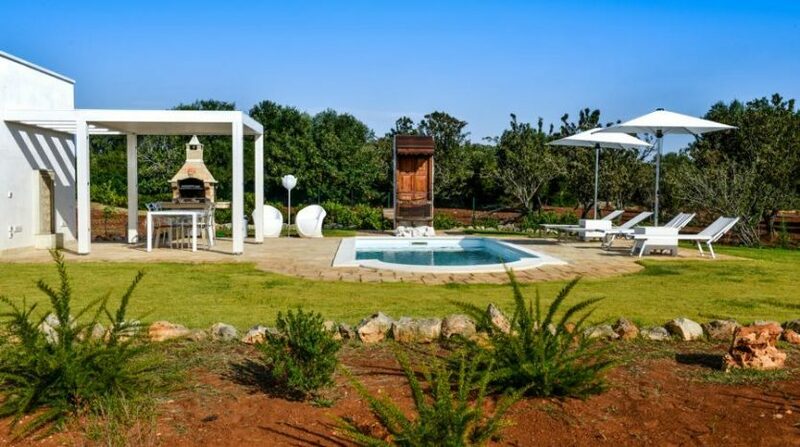 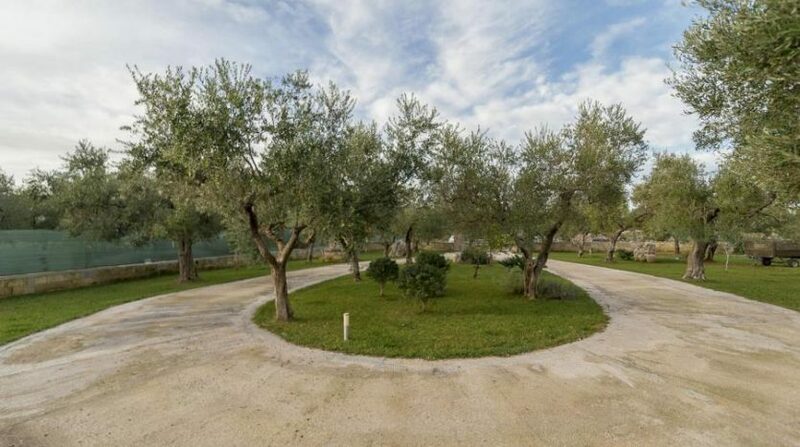 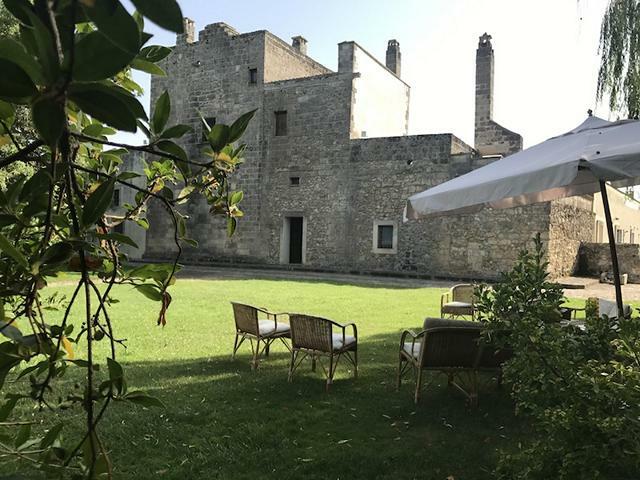 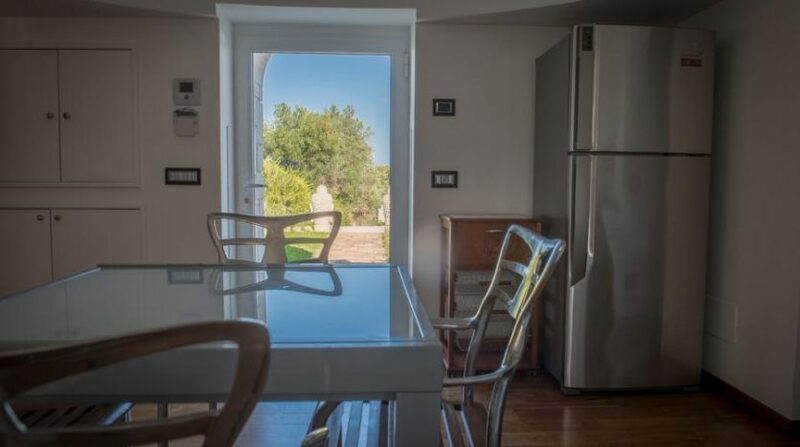 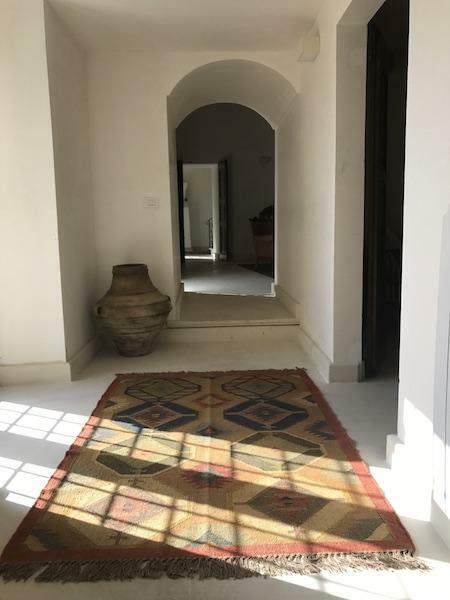 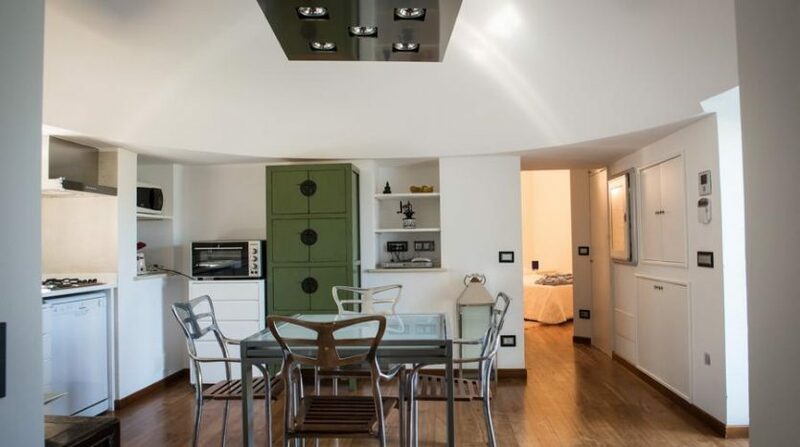 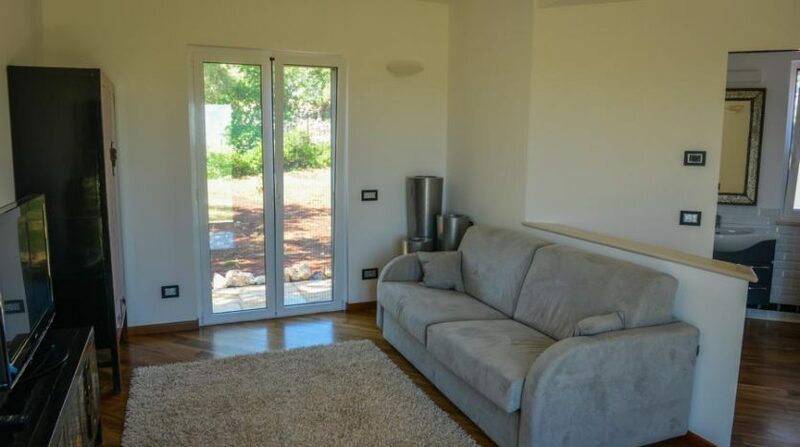 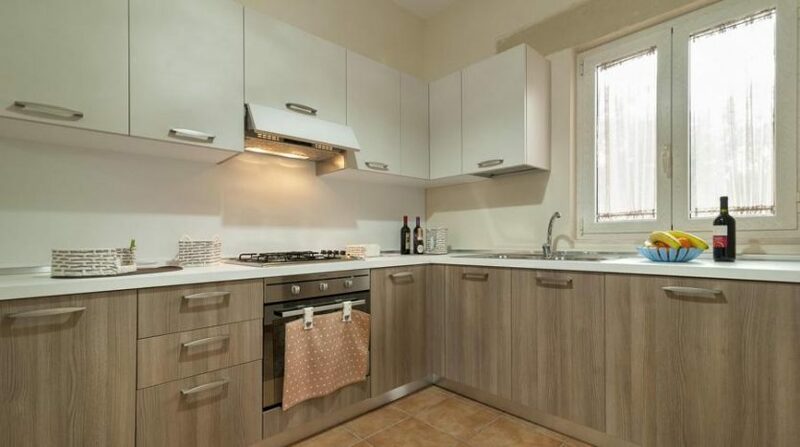 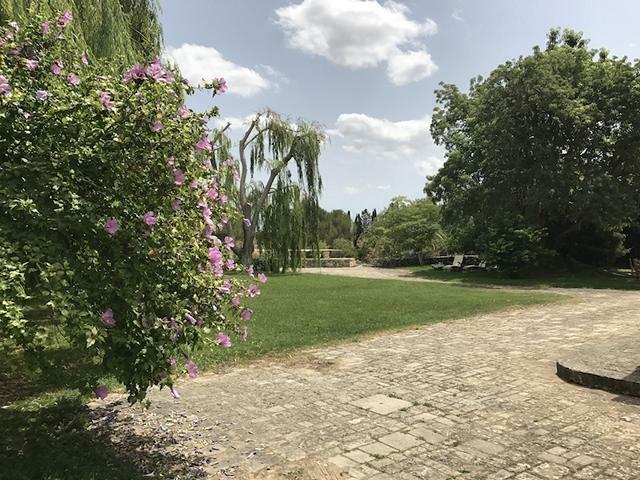 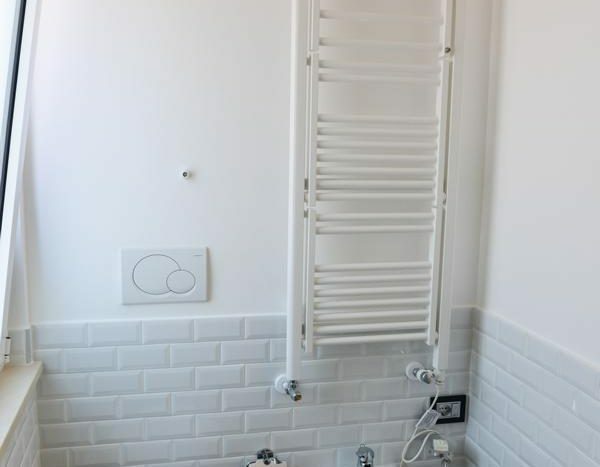 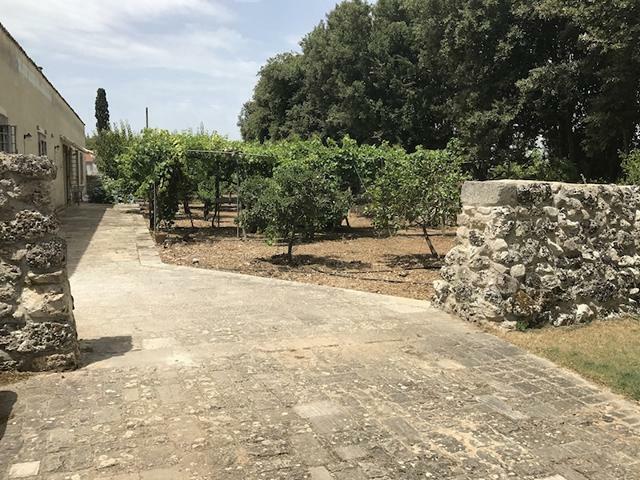 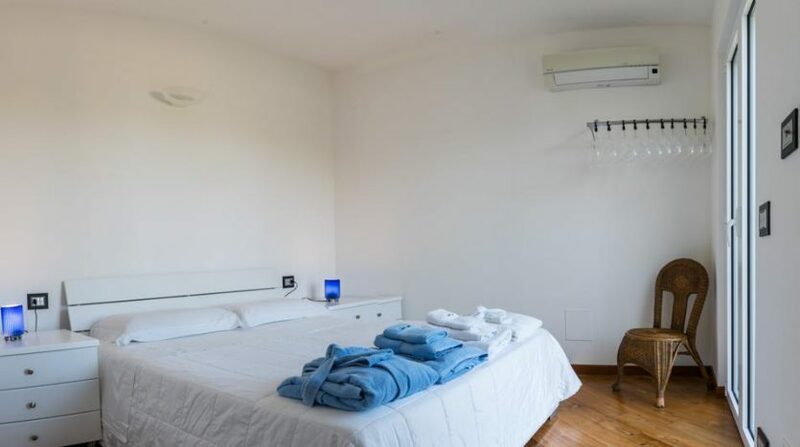 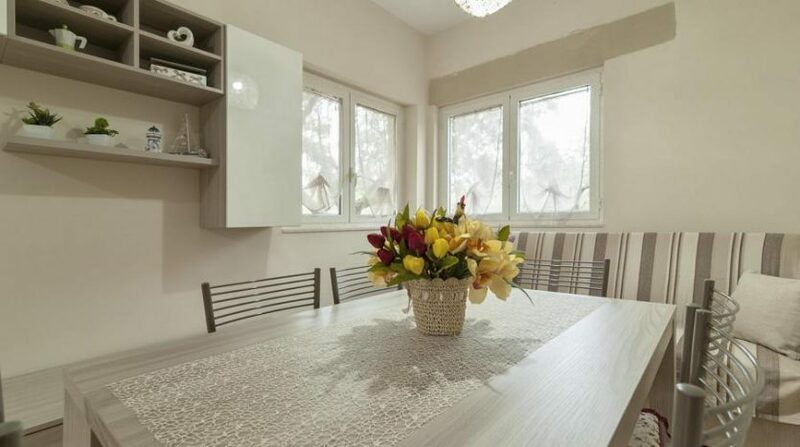 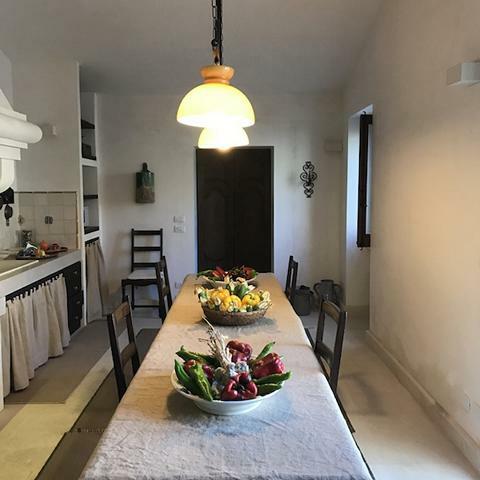 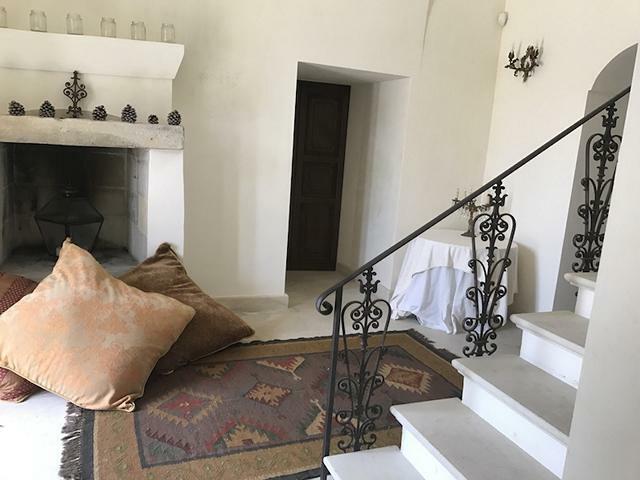 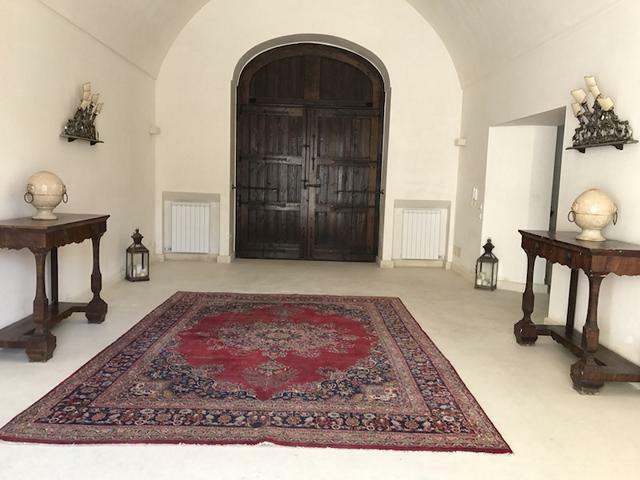 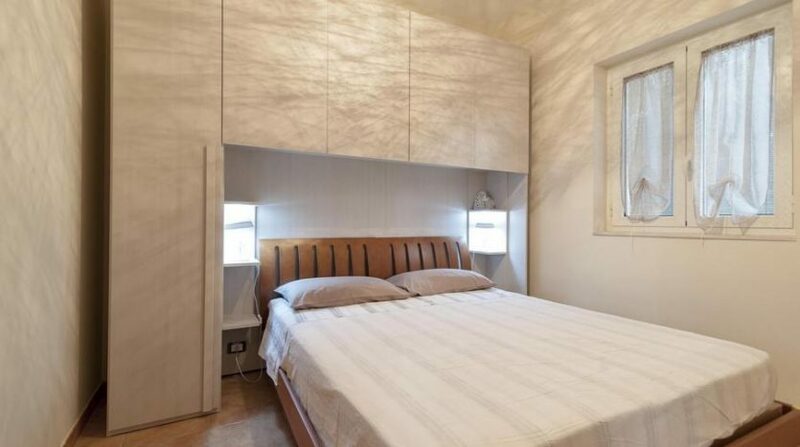 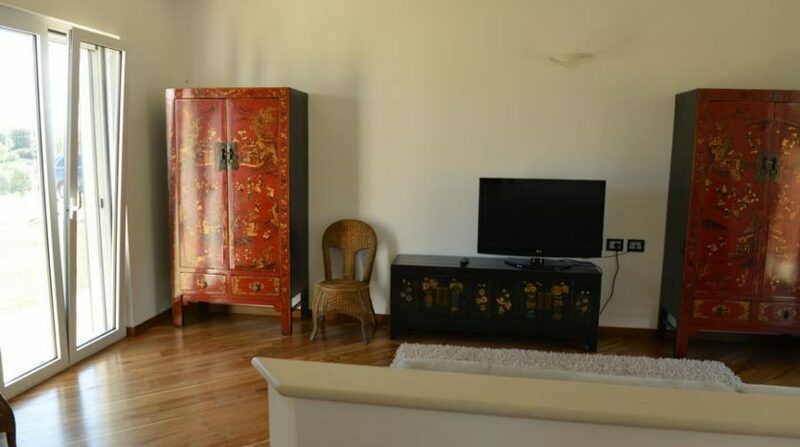 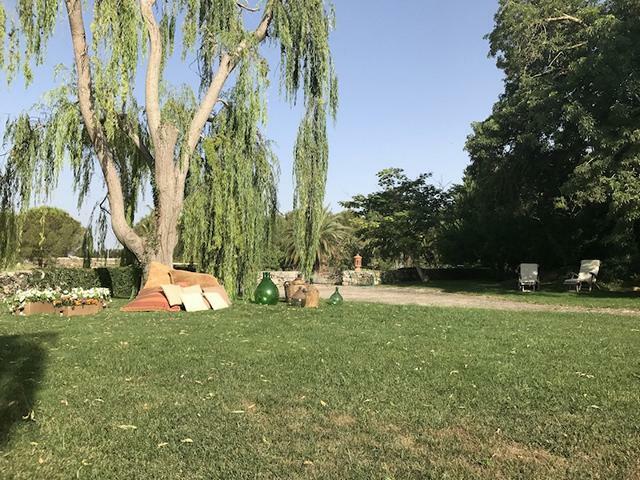 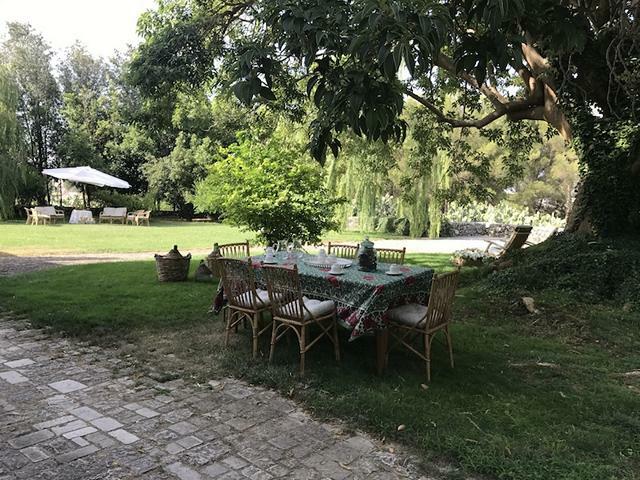 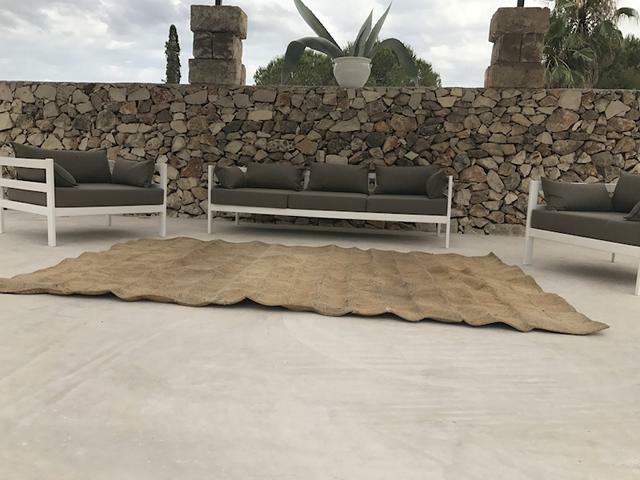 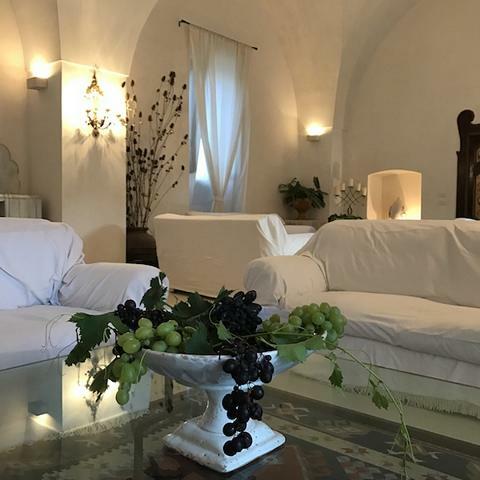 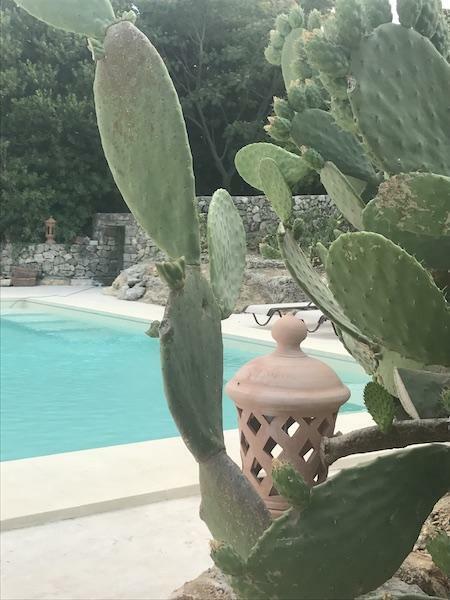 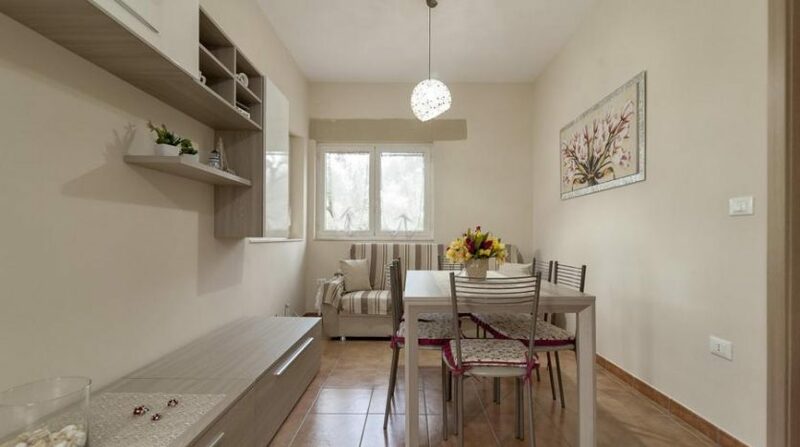 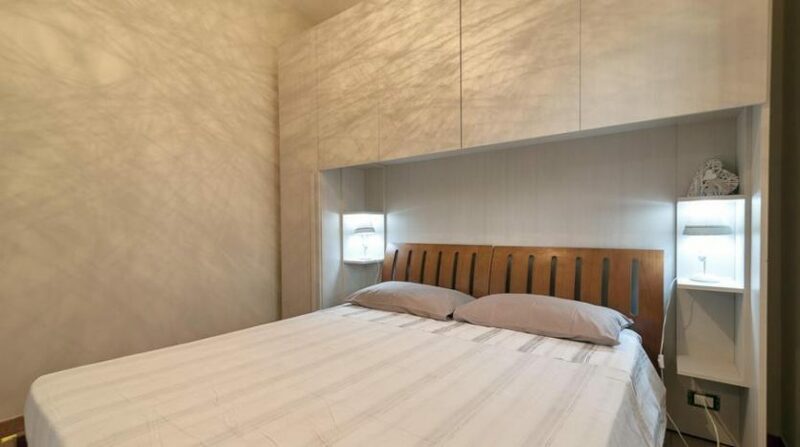 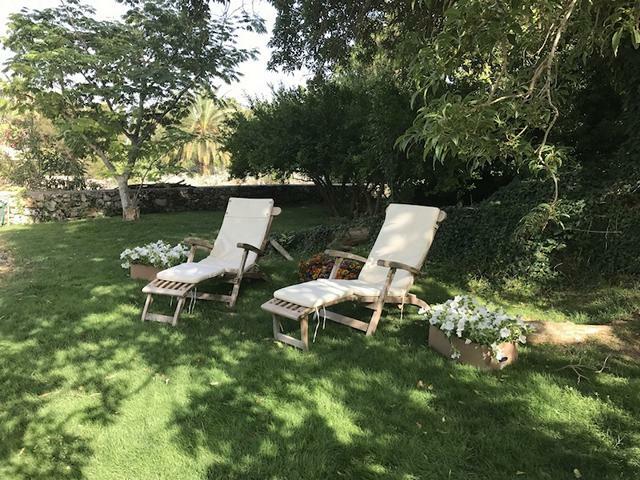 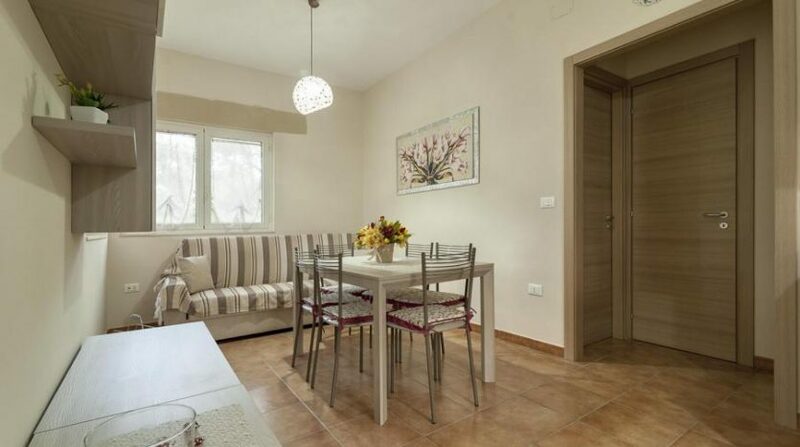 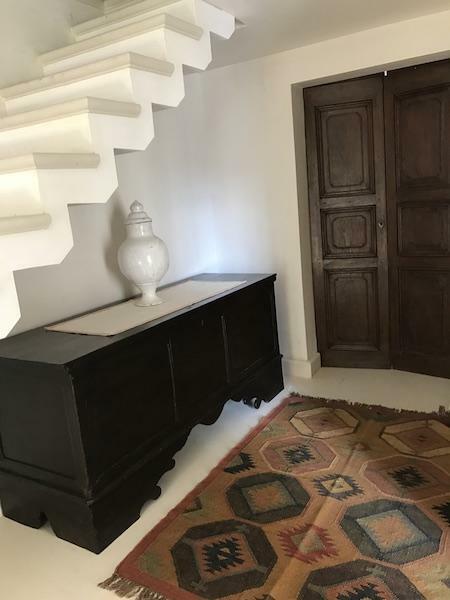 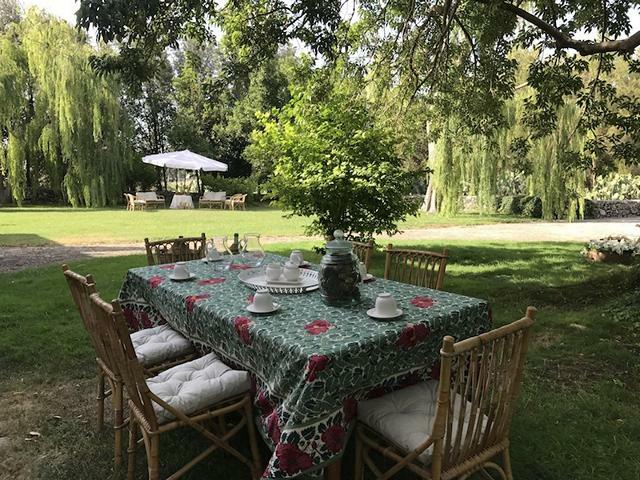 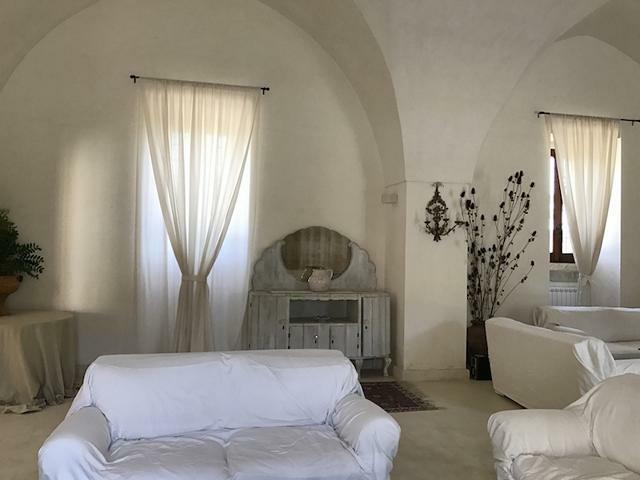 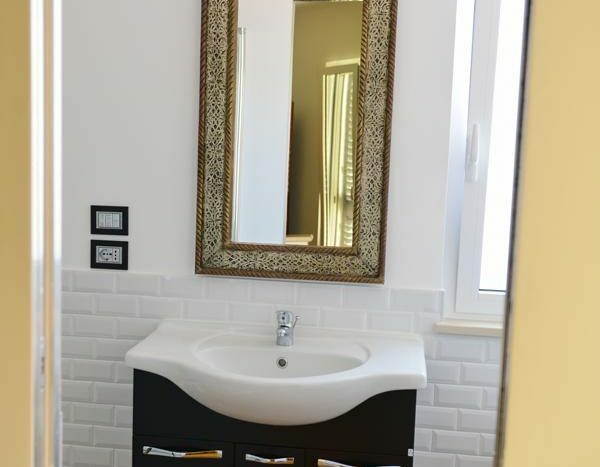 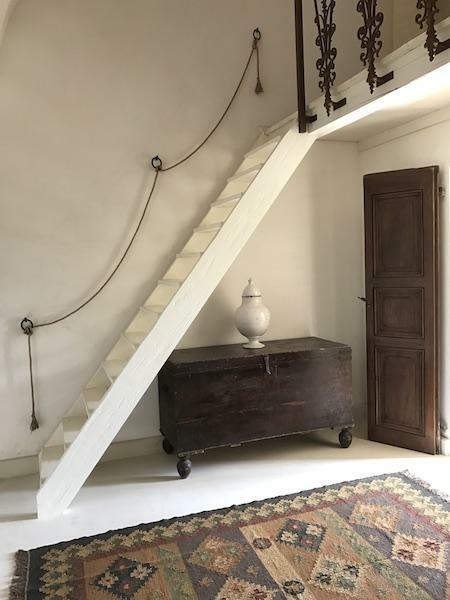 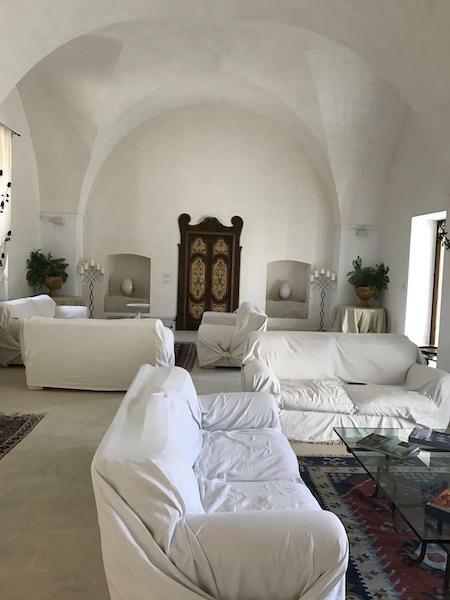 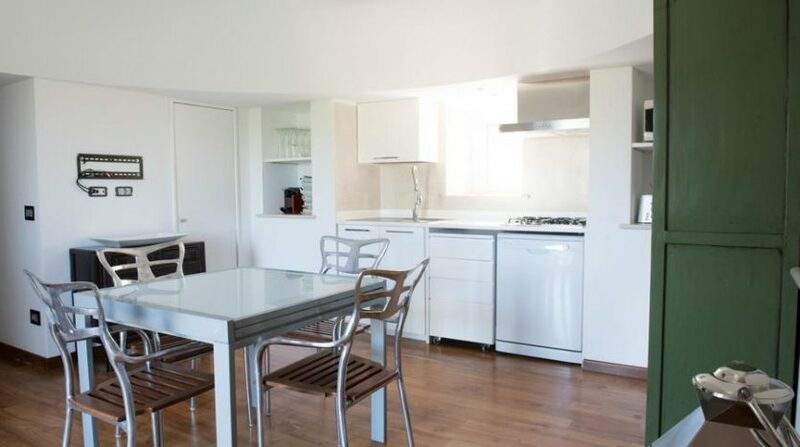 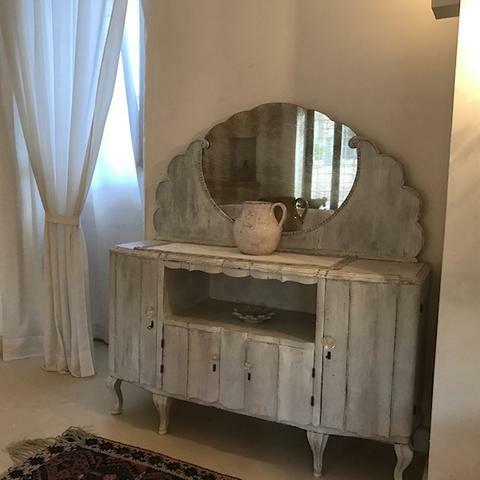 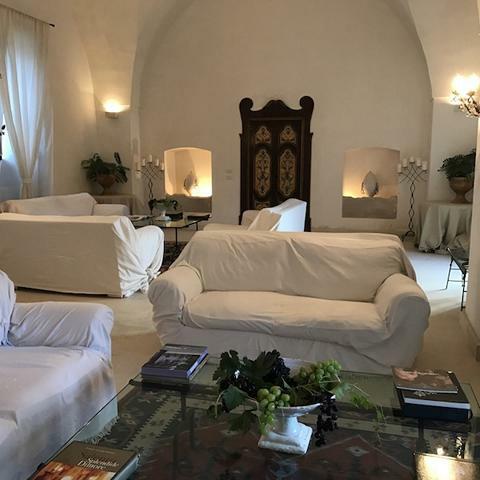 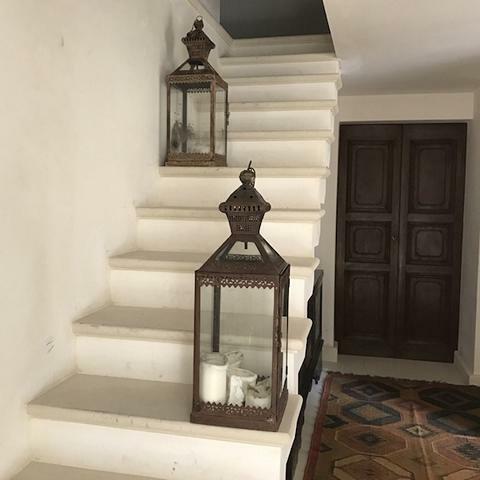 Villas in Puglia and more | Discover Puglia Villa RentalsVillas in Puglia and more | Discover Puglia Villa Rentals | Are You Looking For Puglia Holiday Villas? 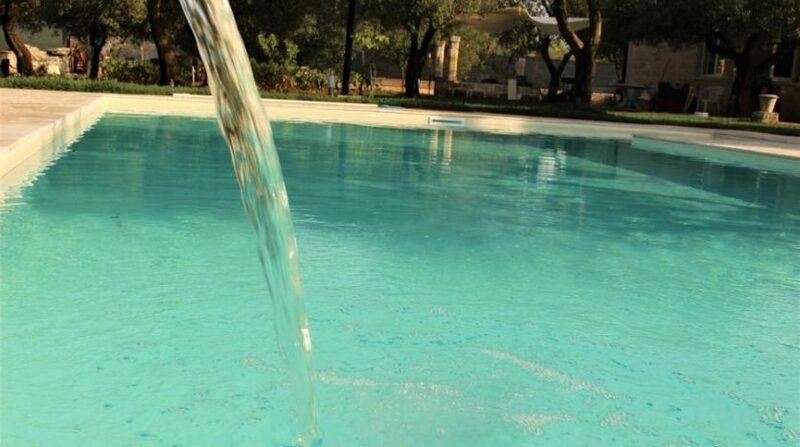 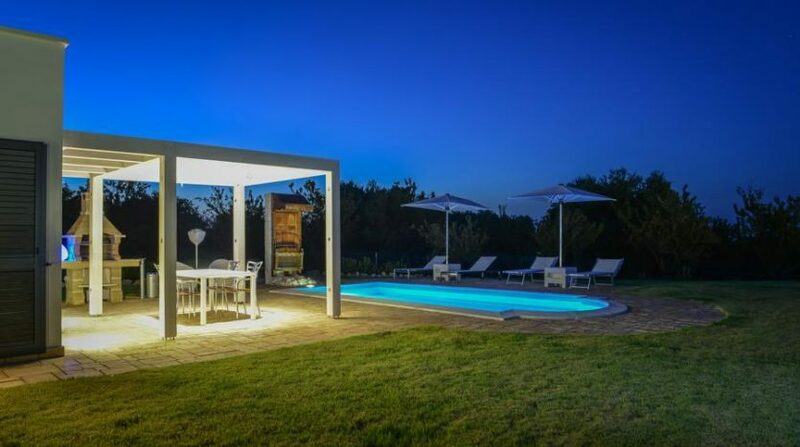 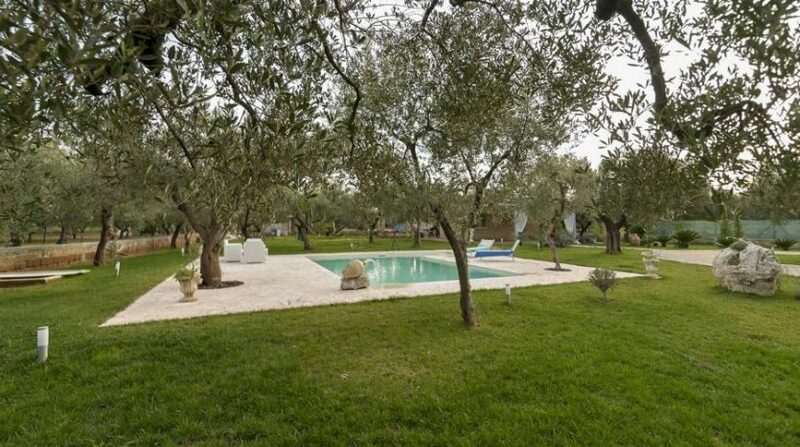 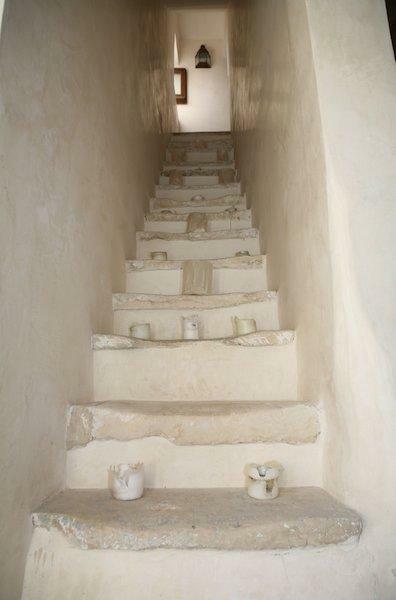 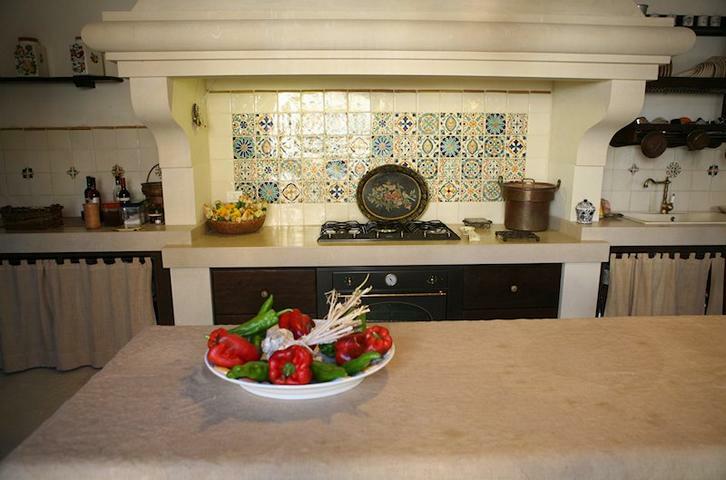 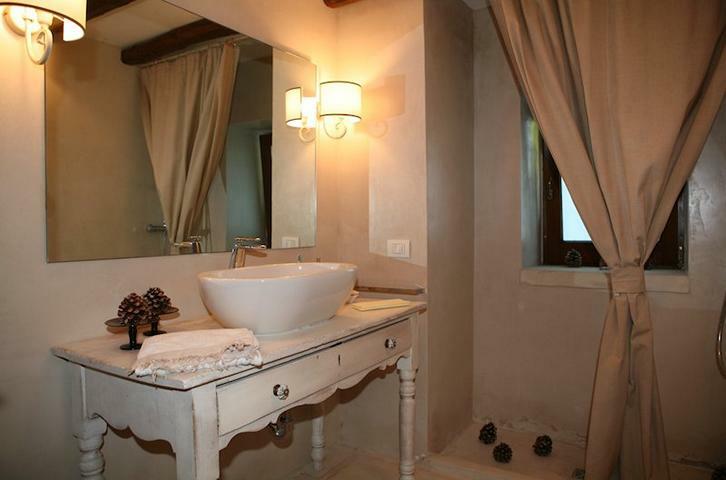 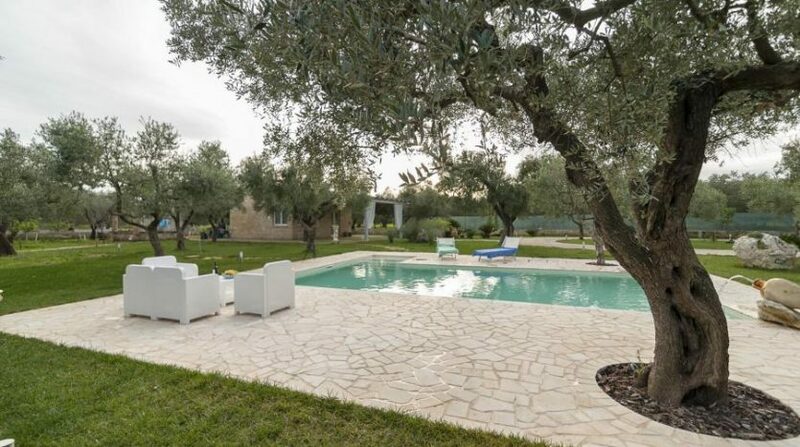 Discover Puglia Villas Rental Provides You the Best Villas with Pools, Masseria, Trulli, Homes in Apulia and Salento. 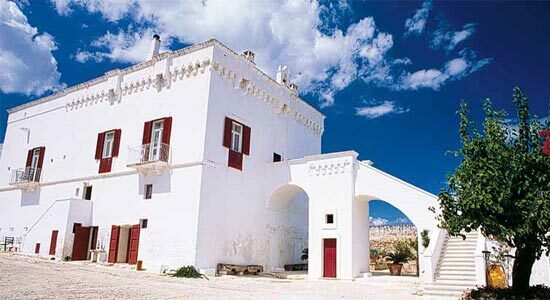 Discover the most beautiful sides of Puglia! 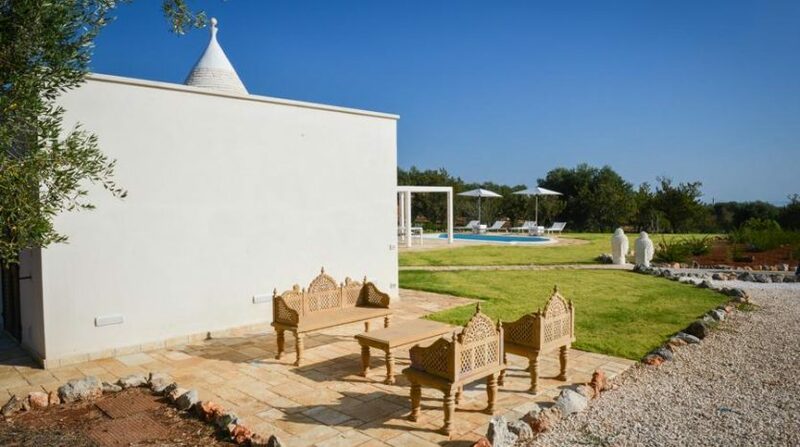 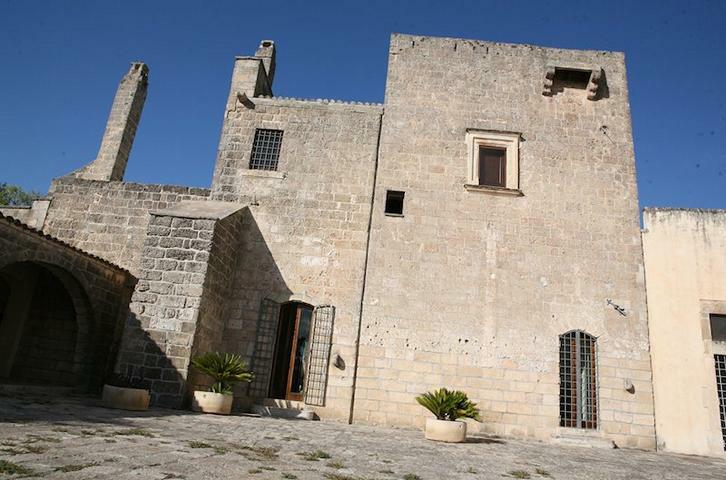 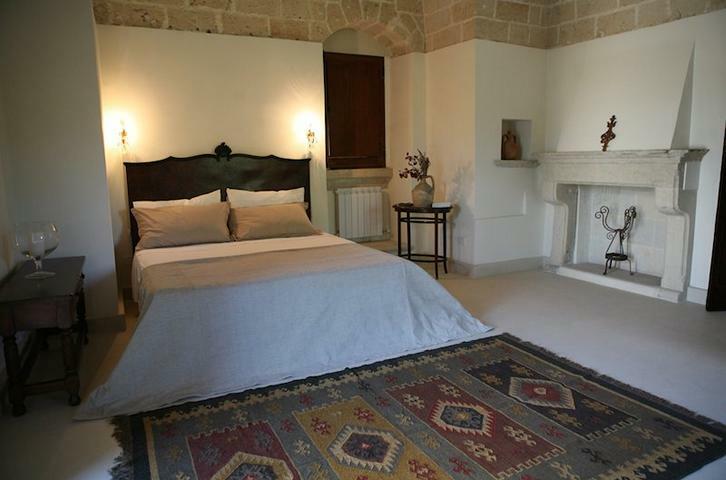 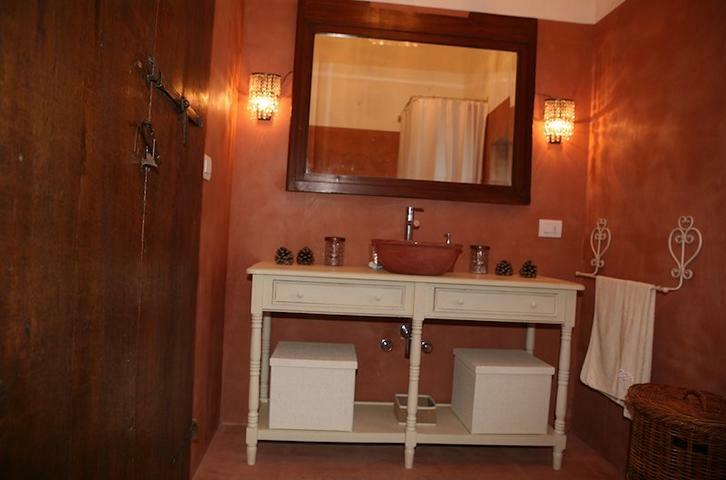 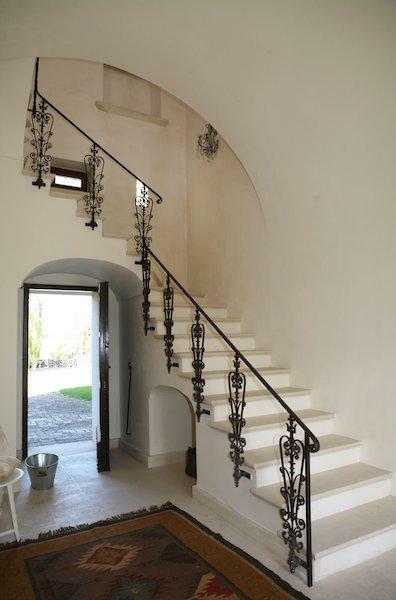 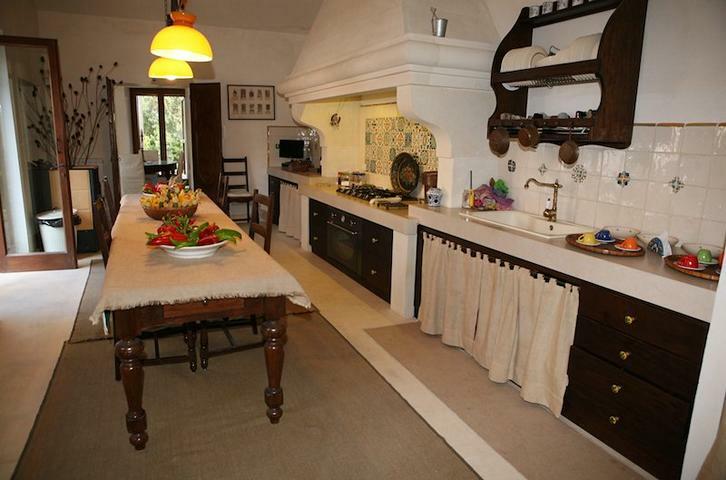 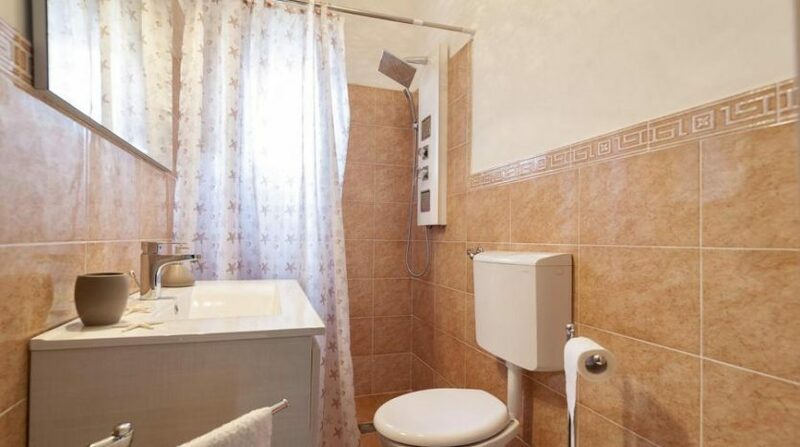 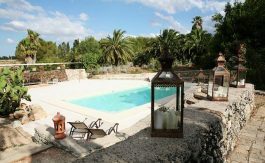 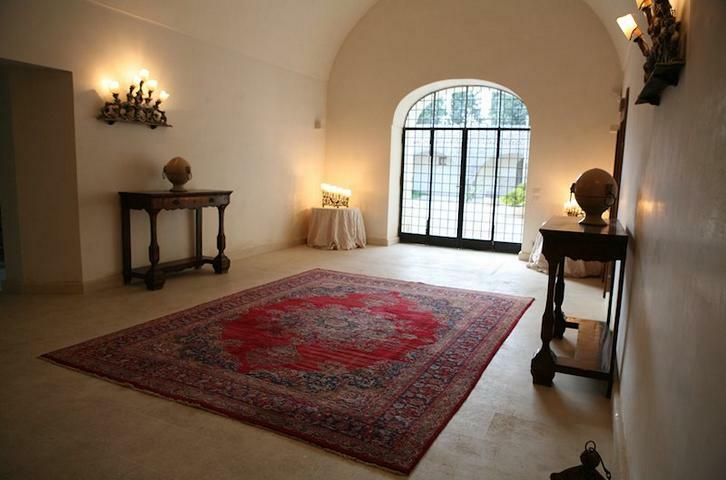 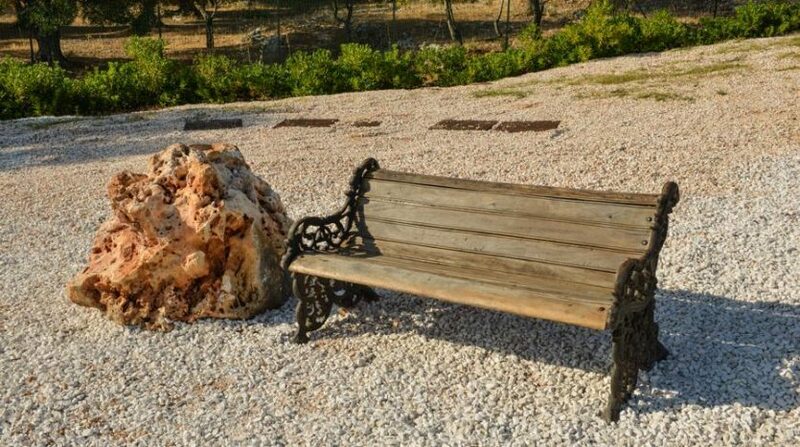 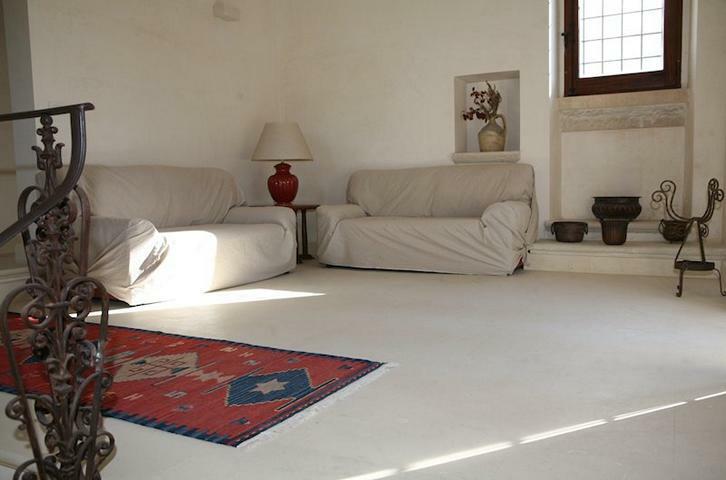 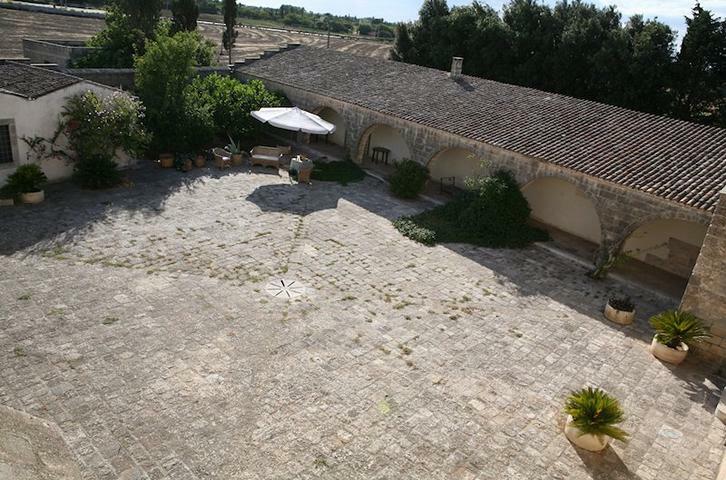 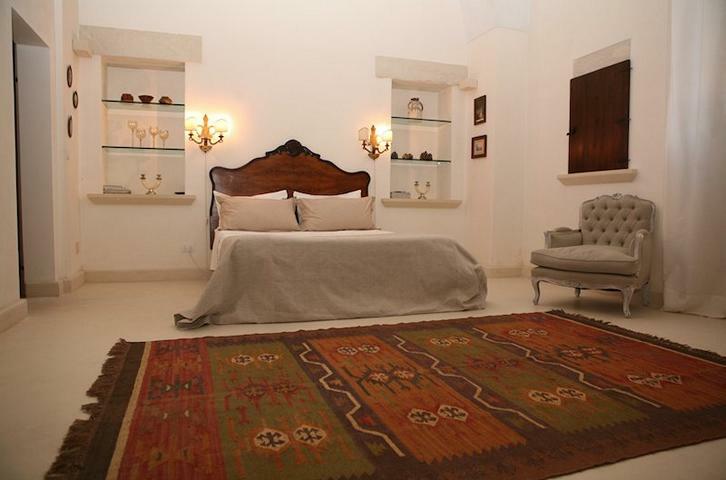 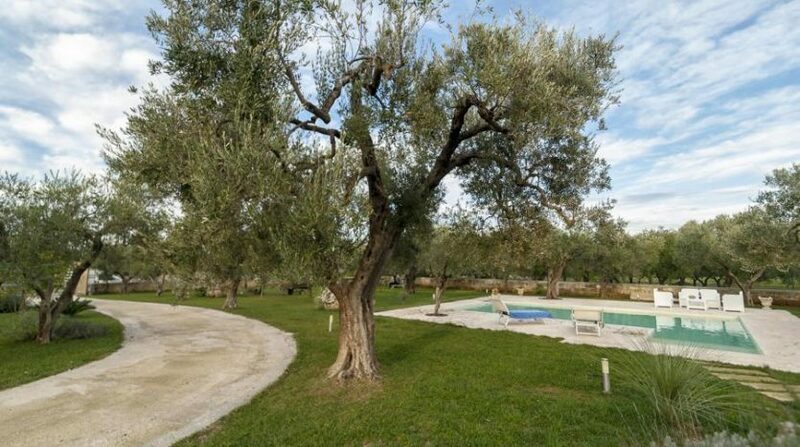 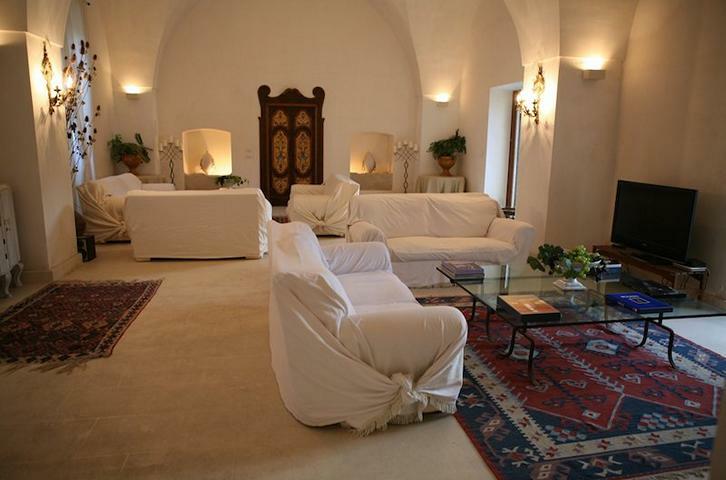 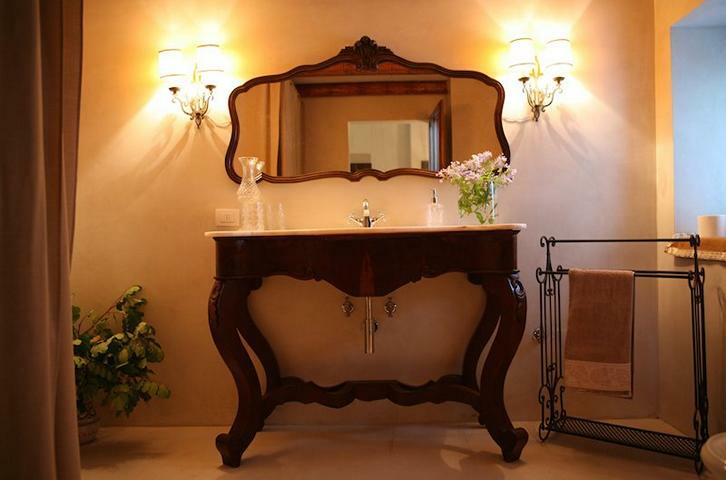 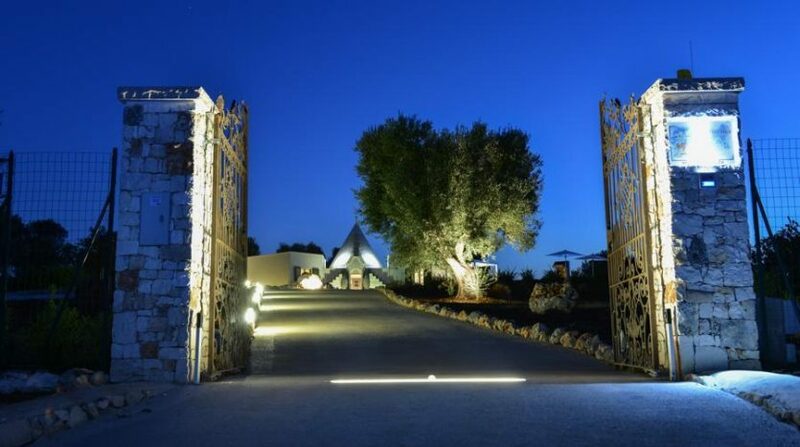 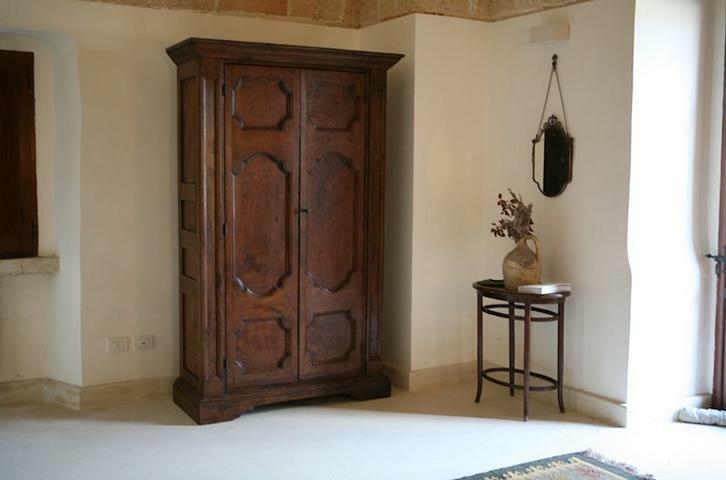 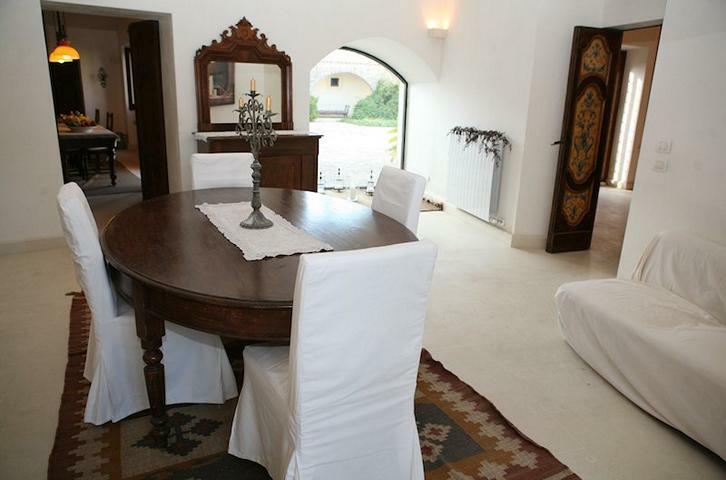 Are you looking for a villa in Puglia? 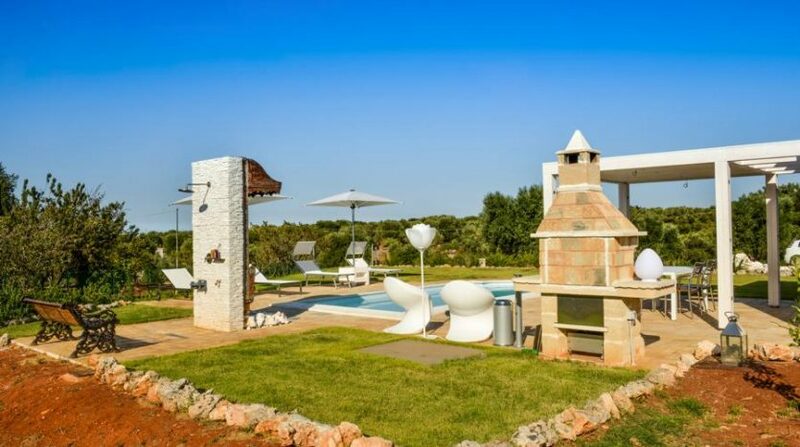 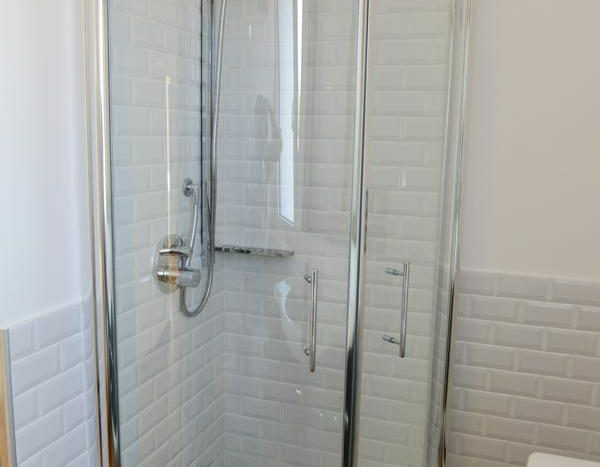 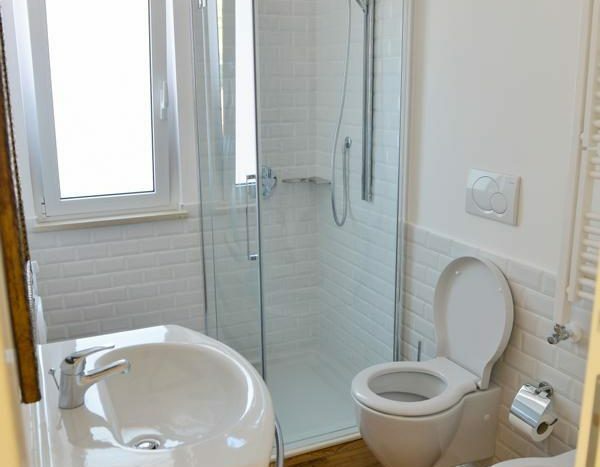 Seaside villas, villas with pool, manor farm.. discover your favorite solution! 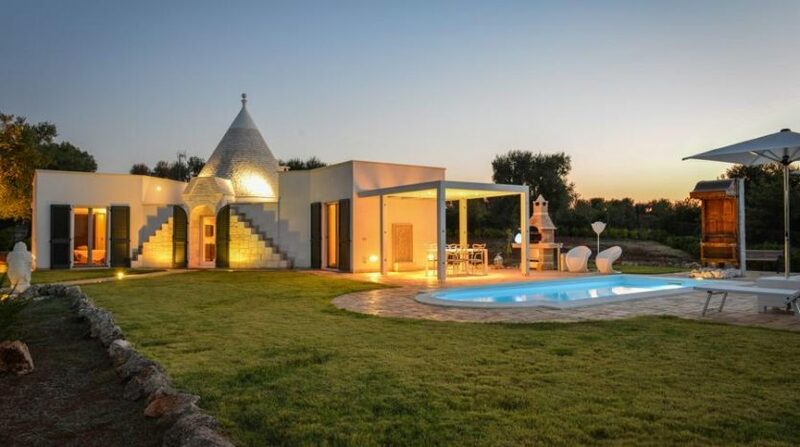 The most beautiful villas for rent in all of Puglia and, maybe, of Italy are on www.discover-puglia.com the website, making Puglia the perfect destination for your next trip to Italy. 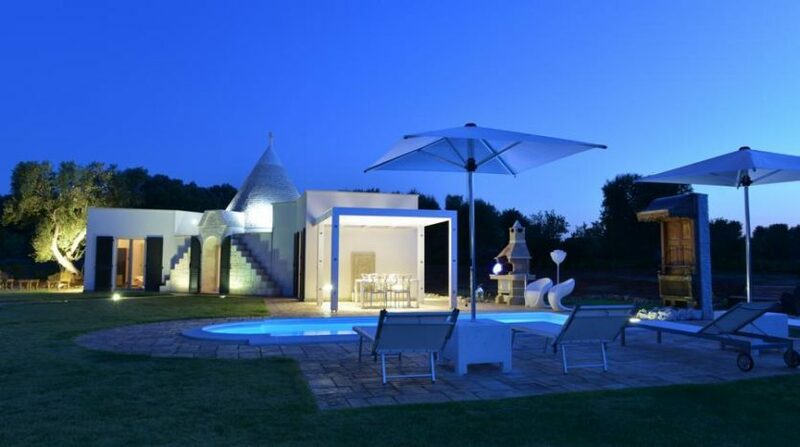 Are you looking for a villa in Puglia? 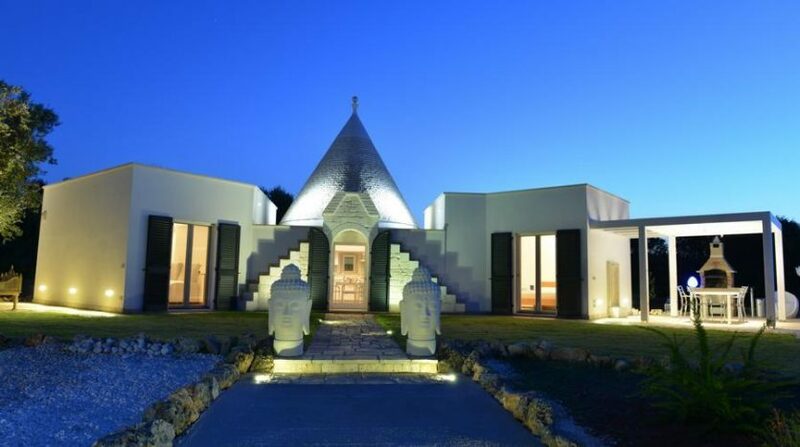 Welcome to Discover Puglia. 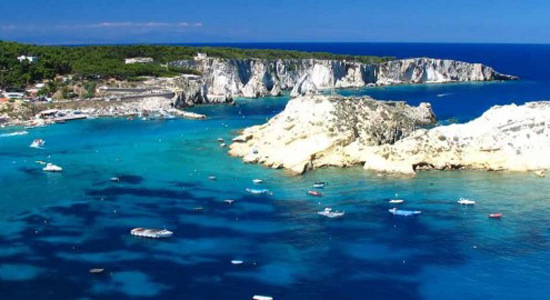 This is a unique region, among the most fascinating ones or, indeed the most fascinating of Italy. 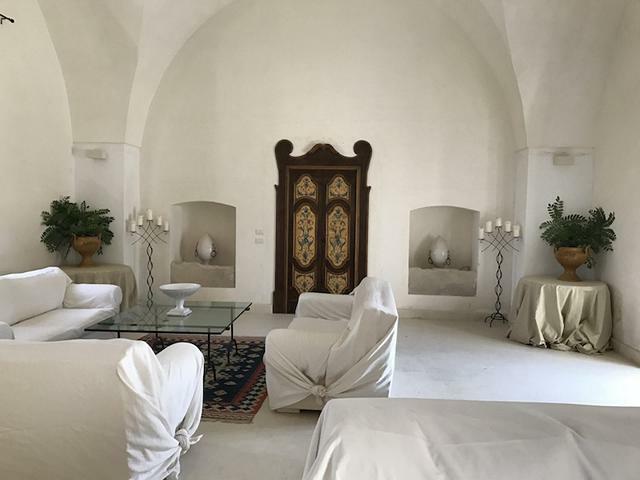 This is Puglia and it is your next holiday destination. 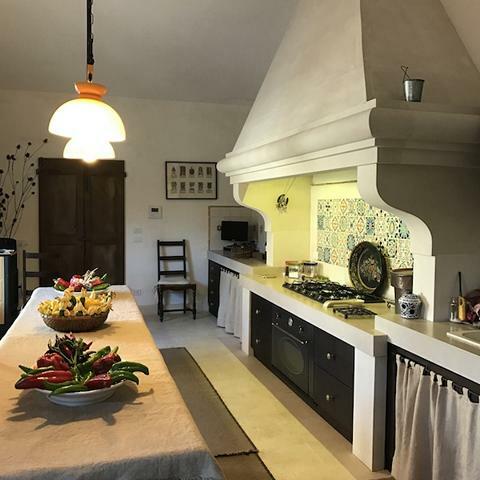 Discover this wonderful land in Southern Italy: its charming scenarios, its cheerful people and its delicious typical cuisine!